when Scheduling 2 or More Sealcoating Jobs! Tom McDonald Contracting has provided superior paving, sealcoating, and gutter services in Sussex County and parts of Kent County since 1990. 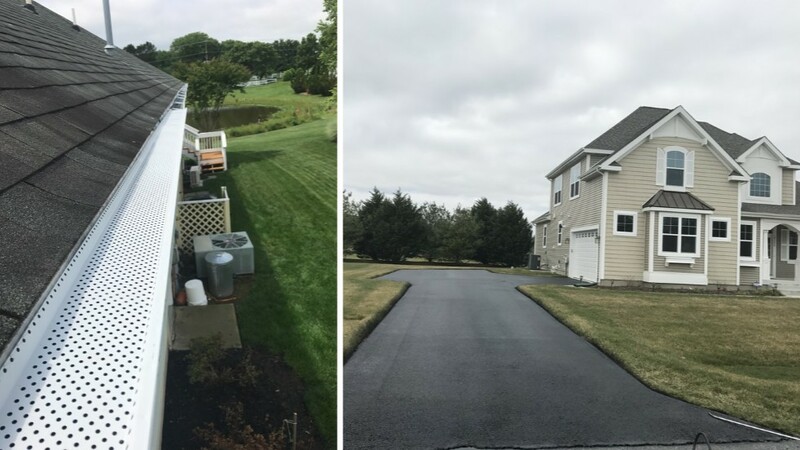 Whether you are searching for a Lewes asphalt contractor, sealcoating, or gutter specialist, Tom McDonald Contracting is a name Lewes area customers trust for quality paving services! Call (302) 219-7939 for a free quote. Tom McDonald Contracting takes pride in offering professional residential and commercial seal coating solutions for all of our Sussex and Kent County clients. Whether you're looking for residential or commercial sealcoating, Tom McDonald Contracting is the sealcoating company customers rely on for quality installation. Protect your asphalt surface from harsh weather, wear and tear, and hazardous chemicals with a professional sealcoat application by Tom McDonald Contracting. Yes, Tom McDonald Contracting is an asphalt specialist, but is also a gutter and guard guard specialist. Tom McDonald Contracting offers superior gutter services and gutter guard installation to everyone in Sussex and Kent County. Call us at (302) 219-7939 for any of your gutter services. Tom McDonald Contracting offers professional roof coating services for all of our Sussex and Kent County businesses and residents. Call (302) 219-7939 when you're looking to coat your roof! Need a lightning rod installed in Sussex County or surrounding areas? Look no further than Tom McDonald Contracting! 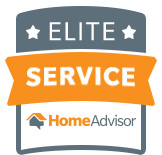 Give a call today at (302) 219-7939 for a free quote. Tom McDonald Contracting also provides Roof Coating Services, Roof & Leak Repair and Gutter Guards.